 Young Professionals are generally considered as working adults between the ages of 21 and 40. 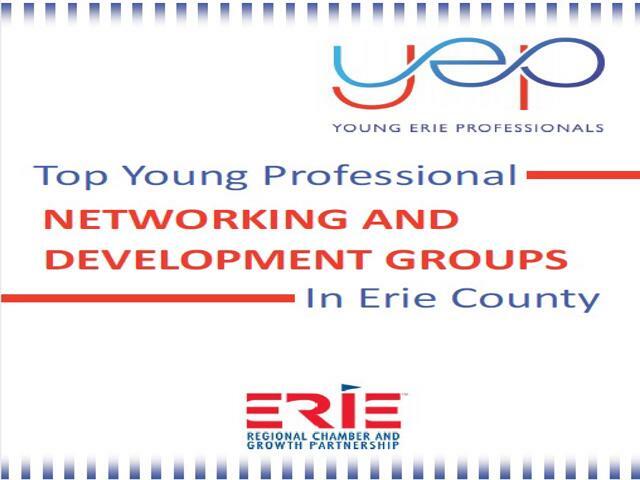 Members of the Young Erie Professionals are in this age group. How much is membership in YEP? 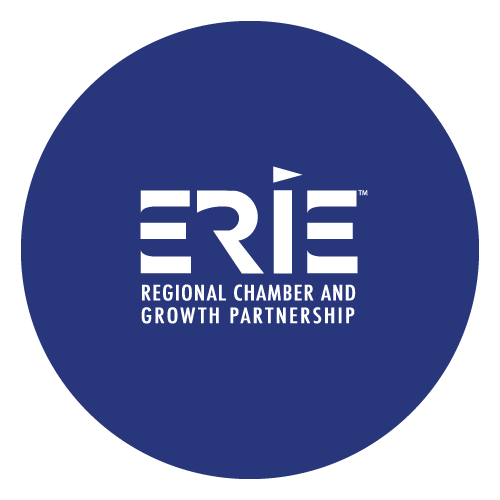 The annual membership fee is $50 if you or your employer is a member in good standing of the Erie Regional Chamber and Growth Partnership and $75 annually if you or your employer is not a member.  Do I have to be a Erie Regional Chamber member to join YEP? No, but we encourage you and your company to help shape the business landscapy of the Erie region by becoming members of the ERCGP! YEP membership is seperate from the Chamber membership. YEP is a program of the ERCGP and wants to support the growth and development of the area's young talented workforce. Can I join YEP online? Yes, you can join YEP online, and members can renew their annual membership online.